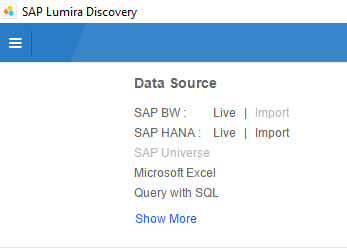 How to Use Offline Data Source in SAP Lumira Designer? 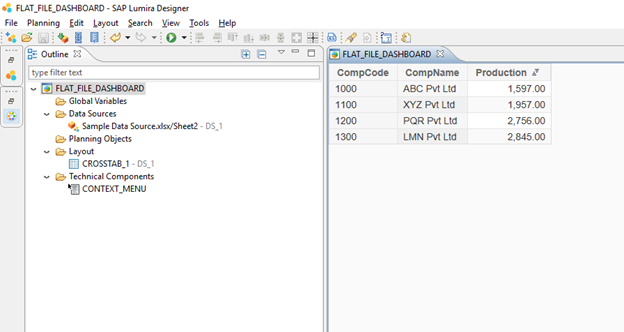 Open Application created in SAP Lumira Discover into SAP Lumira Designer and create new Application for Dashboard. Here you can see option of Offline Data Sources. 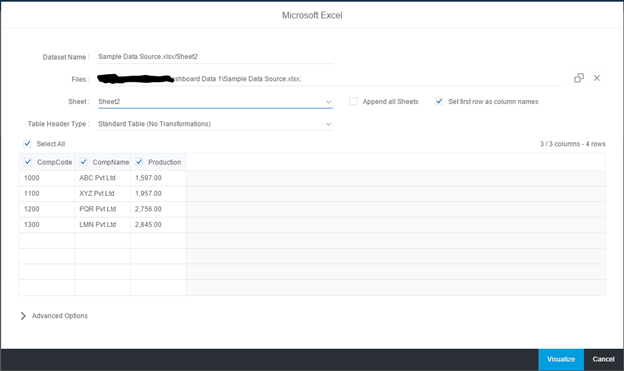 I already have created application using Lumira designer, I need to do some enhancements which will require offline datasource. how can I add that?